Welcome to Alpiana Resort in Völlan nearby Meran! See, taste and feel. Get the experience of a vacation with all your senses. 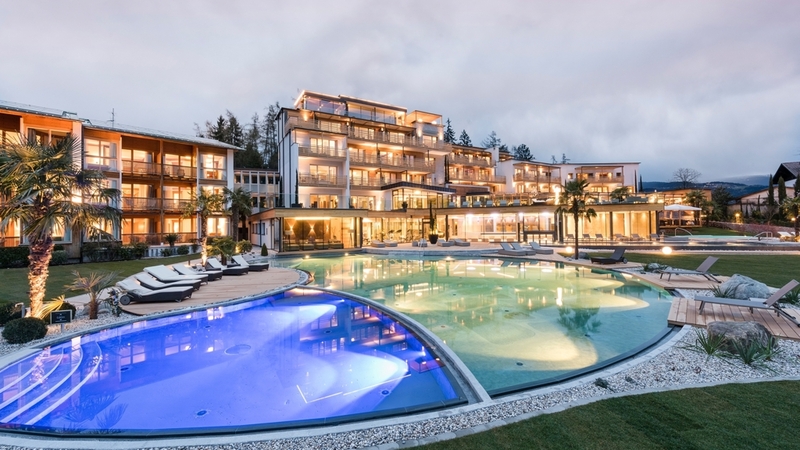 Our family-run hotel is situated in best location in Völlan with particularly good air near Meran and guarantees you with its unique view on the surrounding mountains and its mild climate unforgettable holidays. 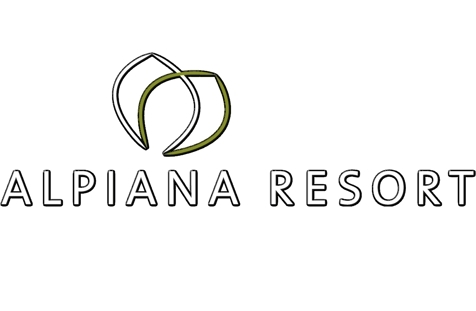 With its extensive spa area and Mediterranean pool gardens, the Alpiana Resort is the perfect place to relax. Recover in our modern and comfortable rooms and suites which are furnished with finest and high grade natural materials. Come with us on a culinary journey with South Tyrolean and Mediterrean dishes. Spoiled with 300 sunshine days the wonderful landscape of Völlan and Meran gives you uncountable possibilities for hiking and sports activities. If you prefer to relax, you can discover our 15.000 m² garden paradise.